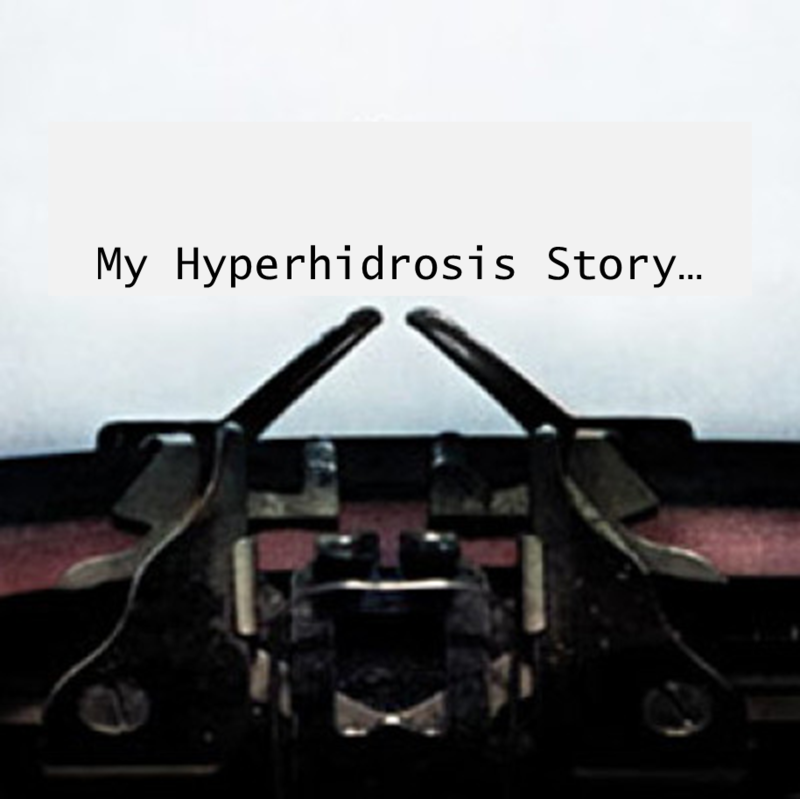 it seems that I've been dealing with excessive sweating of the palms and feet my whole life ,although it started in my teens. I am now 65 years old and I still have this condition which has caused me untold problem at work and in my social life -I had hoped that with age it would go into remission,but as of yet it has not done so . After trying practically everything except surgery , two years ago I decided to give iontophoresis a try. I had heard stories that it would be painful (electric current ,after all ! ) but it was not at all . It took quite some time initially to feel any results, but after six weeks of daily therapy with my idromed 5 PS iontophoresis machine ,I finally had dry hands and feet! 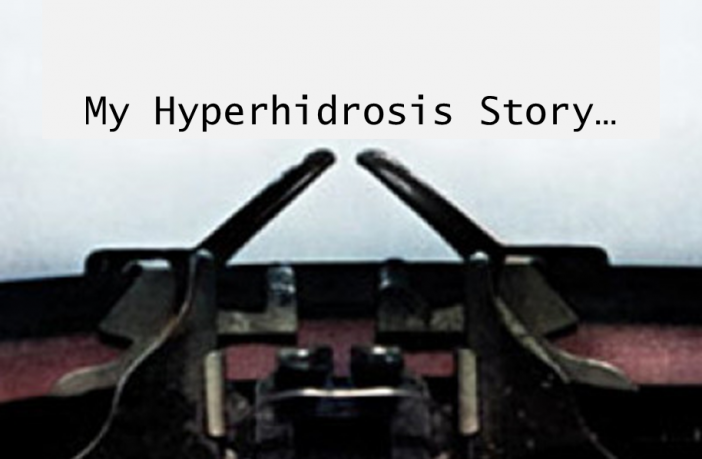 I must do maintenance therapy three times a week ,but that is a small price to pay for being able to meet people with a dry handshake and not having to change socks and sometimes shoes three or four times a day.I would definitely recommend iontophoresis to anyone suffering from hyperhidrosis.